The opening race on ITV is the Listed Hampton Novices' Chase, and Rocky's Treasure has been a revelation since switching to fences, and has in fact only been beaten once - to arguably the best in the division (Santini), in five starts. Four wins from five however this campaign, with victories at Kelso, Fakenham, Wetherby and Doncaster latest, in a Grade Two, and now drops in Grade for this contest. Should have Ok Corral covered on ratings, and looks another leading light for Kim Bailey who also has the promising novice Vinndication. Penalty to carry, but the one to beat. We then switch to Kempton, for the first of three live contests, and in what looks a very competitive renewal of the Listed 32Red Casino Chase, we have chosen to side with Charbel. Birchdale currently heads the way for Grade 2 Ballymore Leamington Novices Hurdle for Nicky Henderson. The Champion Trainer was left disappointed after the run of Rathhill in the same ownership in the Tolworth a week ago, and now has another novice Festival hopeful in this 5yo, who could go down the avenue of this named race - in the 2m5f division. Birchdale is a course and distance winner on his sole start over timber, when running on strongly in the closing stages to land a maiden, with the third also boosting the form by winning since. The big race of the day is the Unibet Lanzarote Handicap Hurdle at Kempton, and the field is rather large so we have selected both the favourite Kloud Gate and course specialist Erick Le Rouge. Step Back is back again, hoping to boost his Grand National credentials in the Grade 3 Classic Handicap Chase at Warwick. There have also been wins for the fourth and fifth, and eighth and ninth placed-finished horses in major contests since. Step Back returned to finish seventh at Chepstow latest, but would have improved his fitness and sharpness, and now heads to the very same race One For Arthur won, on his route to the 2017 Grand National. 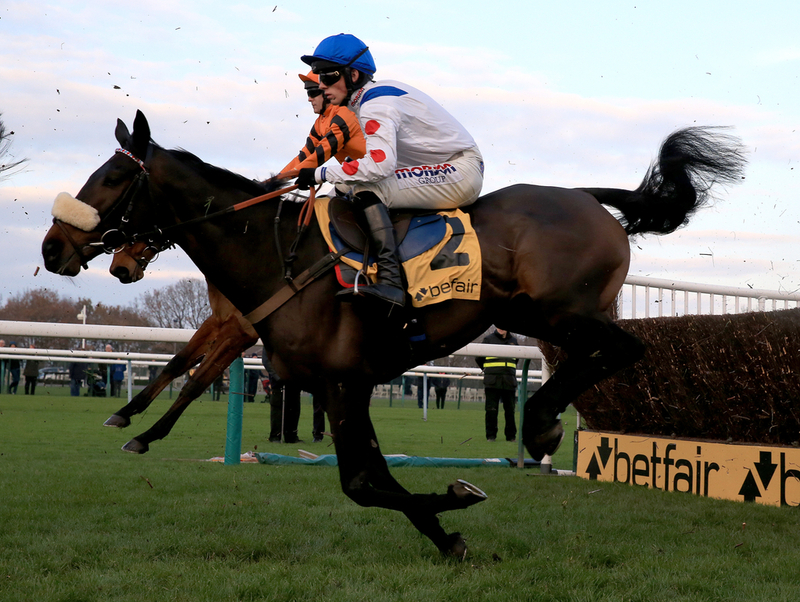 The veteran Josses Hill has sprung back to life, and will look to justify top weight in the penultimate race on ITV and at Kempton - the Unibet Handicap Chase. The final race on ITV is at Warwick, in the Pertemps Network Handicap Hurdle, and First Assignment can get back to winning ways for Ian Williams after starting the season with much promise. He was a beaten favourite when last seen at Haydock (third to Paisley Park in a Grade 3), but remains largely progressive and of significant interest. Receives 10lbs from Blaklion, and should be involved.